Located on the border between Rzeszów and Świlcza the international route E40, Hotel Wellness and Spa offers guests a comfortable interior that will satisfy even the most demanding guests. Attractive location will create excellent conditions for work and rest. The hotel has 150 beds in 83 rooms 1 and 2 - bed rooms and 4 suites, all featuring the excellent conditions for work and rest. Guests will find a neatly furnished rooms that are equipped with a private bathroom with a shower or a hot tub, satellite TV, telephone, mini-bar, wired and wireless Internet access. The hotel guests have access to a wired Internet connection. Safe deposit box at the front desk will allow guests to safely store valuables. The hotel also offers laundry hotel. 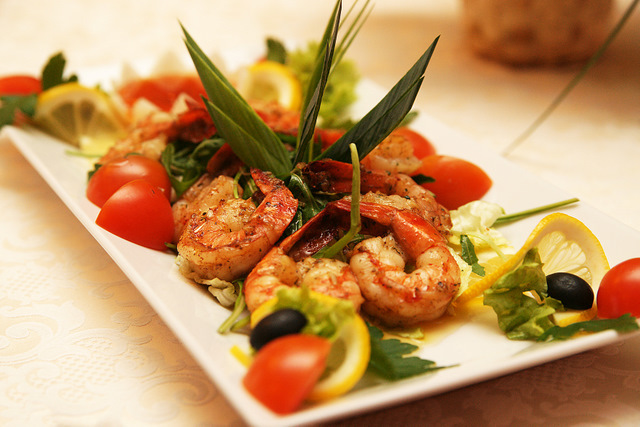 Hotel Restaurant "New Manor" in Swilcza serves delicious dishes all over the world. 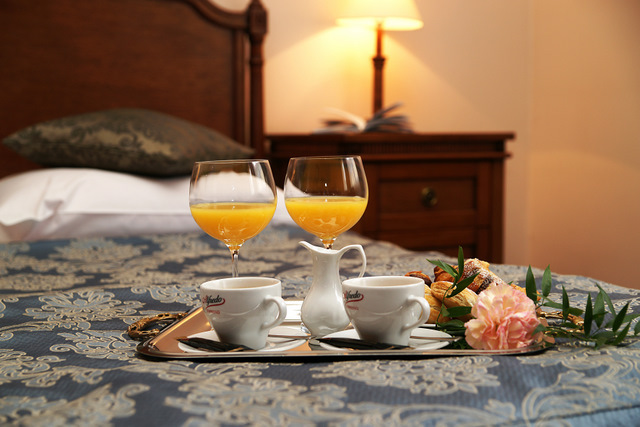 Guests can enjoy a freshly brewed coffee and tea. The extensive menu includes traditional luxury and sophisticated dishes of Polish and European. A professional service will make guests will spend a pleasant time here. The hotel offers an organization balls, banquets, receptions and small meetings. Garden with a gazebo and barbecue place is a place adapted to any type of meeting locations. The garden is located: covered gazebo with space for dancing, children's playground and a spacious courtyard. The hotel is located between Rzeszow and Swilcza.